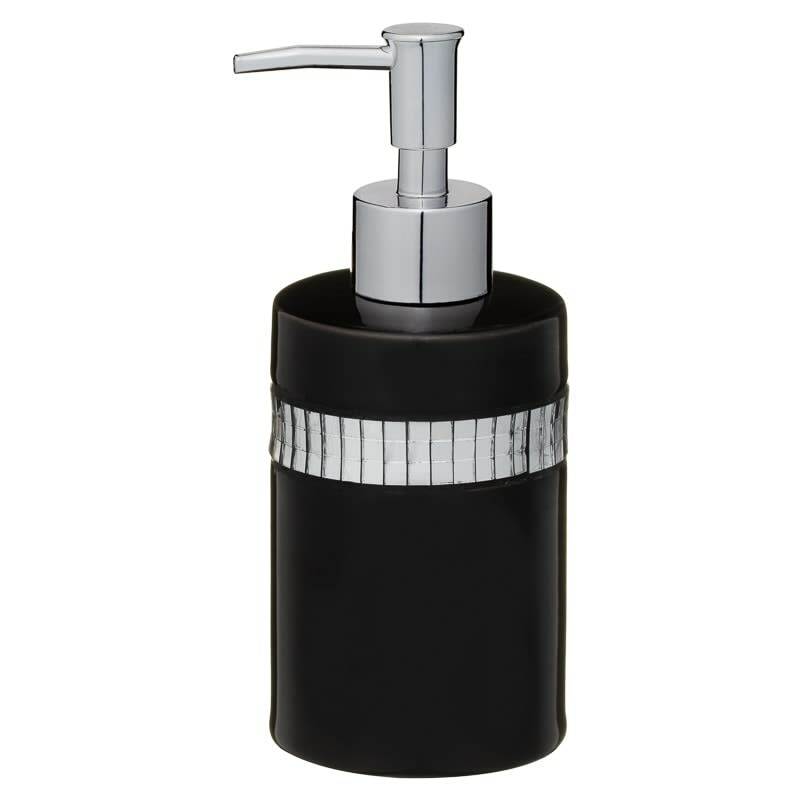 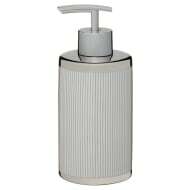 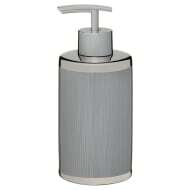 Keep your hands clean and fresh using this Luxe Soap Dispenser. 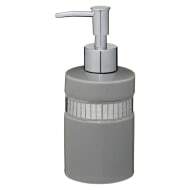 Put a fresh-smelling hand wash inside the dispenser and use it every time you clean your hands. 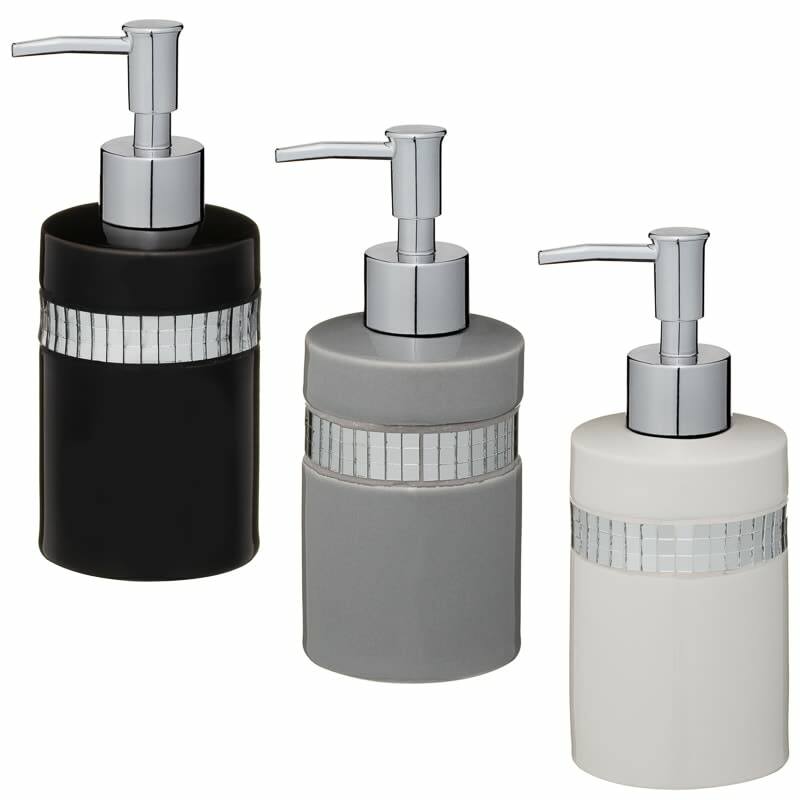 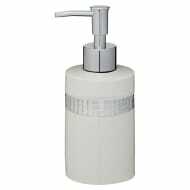 Browse more Soap Dispensers online, and buy in-store at B&M.